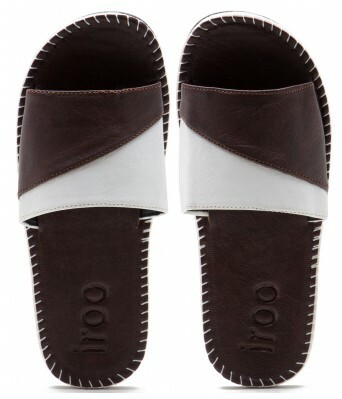 Iroo Presents An Exclusive Range Of Slippers For Your Casual/Everyday/ Party Wearing Purpose. 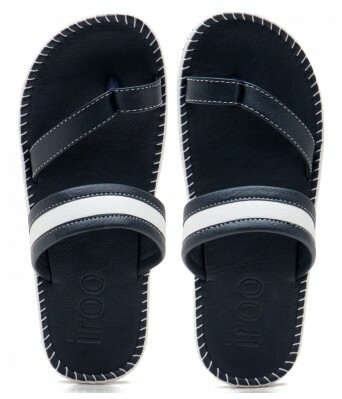 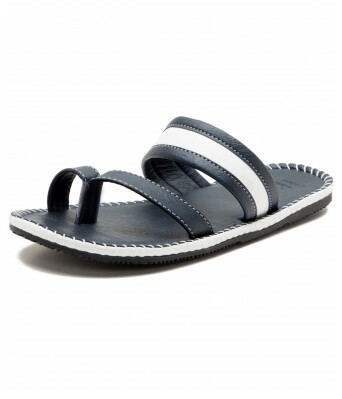 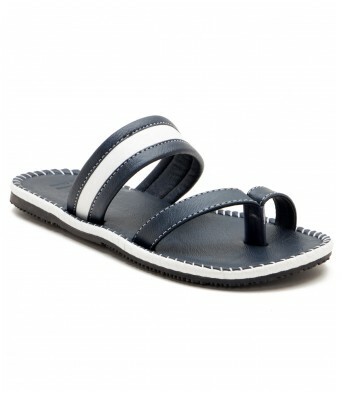 Comfortable, Minimal In Design and Latest in Fashion. 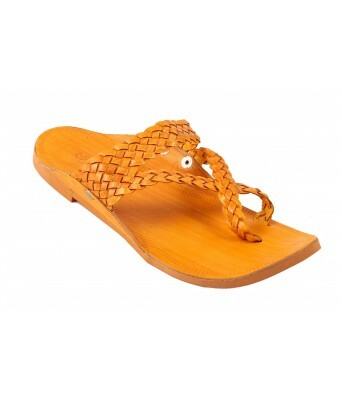 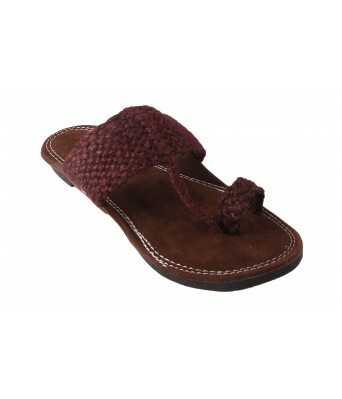 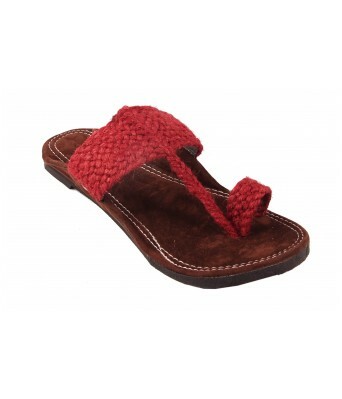 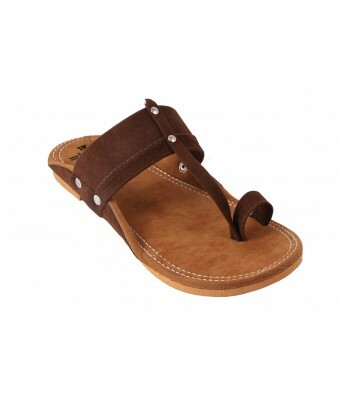 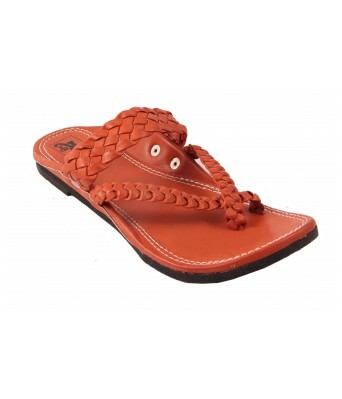 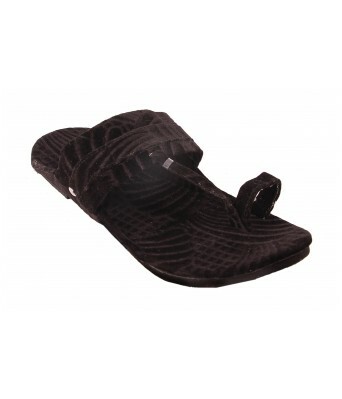 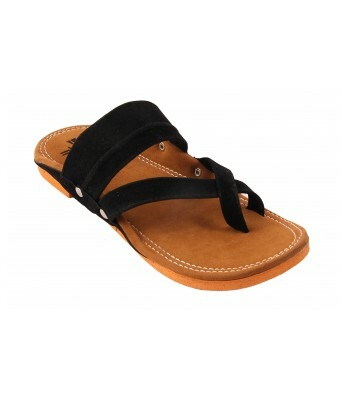 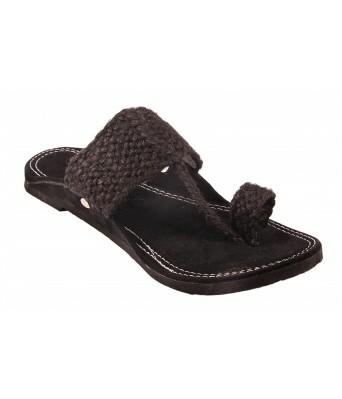 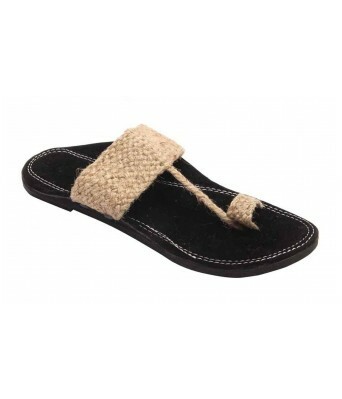 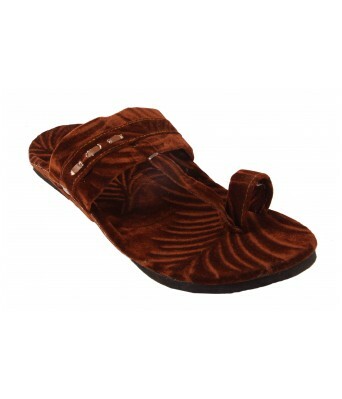 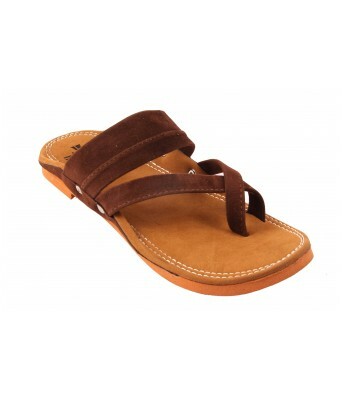 These Slippers Are Simle and Fall In Line With Your Demand.